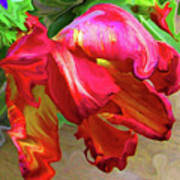 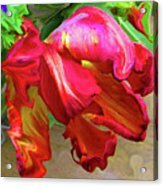 There are no comments for Parrot Tulip. Click here to post the first comment. 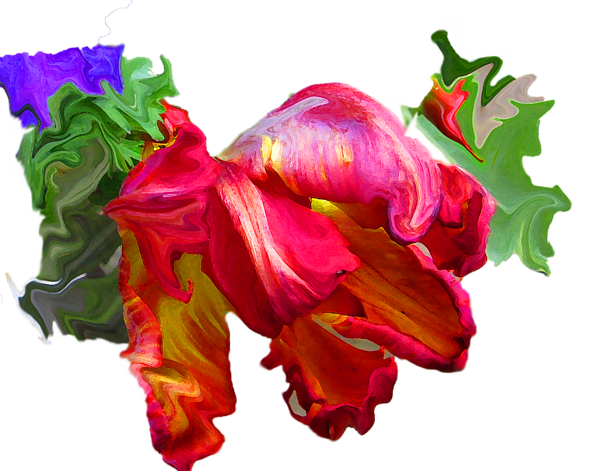 Parrot Tulip. This beautiful aging tulip and the cast of the light reminded me of a painting. I was inspired to create a painted look with vibrant color and soft light to this pretty tulip.